We are so proud to announce that #GirlsClub Executive Director, Margaret Weniger, has been named in Sales Hacker Top 50 Awards 2019. These awards go to practitioners: people who not only did a fantastic job, but also elevated the sales profession through their actions last year. Margaret has earned every bit of this recognition. She’s the person who’s always willing to mentor and help others, is genuine to the core, and incredibly gifted. She is a powerhouse. We are so fortunate to have her as a part of #GirlsClub. 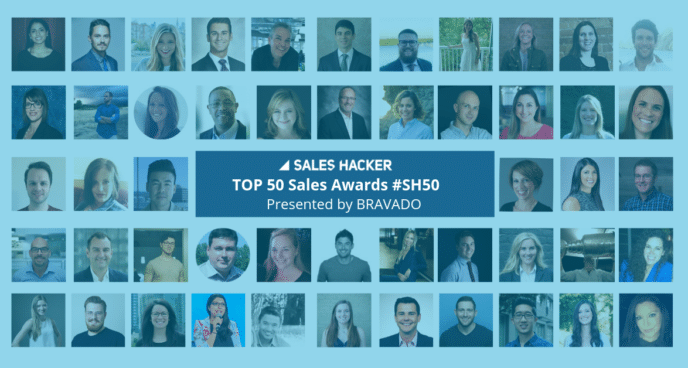 Read the entire list of the Sales Hacker Top 50 Awards and connect with Margaret to congratulate her!